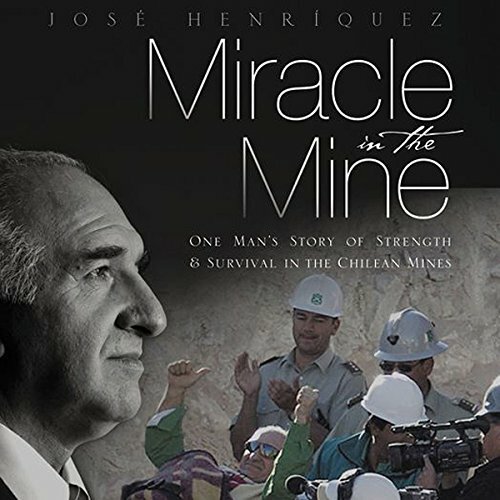 Showing results by narrator "Blas Kisic"
On October 13, 2010, millions of television viewers on five continents literally stopped everything to watch the amazing rescue of 33 men trapped underground in the mine of San Jose de Copiapo in northern Chile. What had seemed at first a hopeless tragedy later became a triumph of human effort, courage, perseverance, and expertise. For 17 excruciating days no one knew whether any of the miners had survived the collapse of the mine shaft, nor were the surviving miners aware of any rescue attempts. They spent a total of 69 days trapped underground. 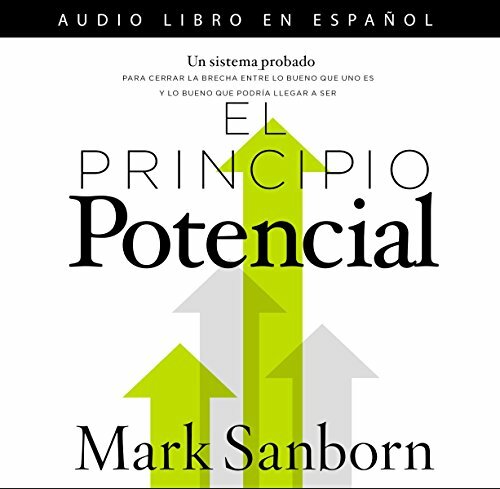 La estrategia principal para triunfar en tu vida personal y profesional. ¿Estás utilizando tu verdadero potencial? ¿Consideras tener un mayor potencial? Puede que seas el mejor en tu área, el mejor atleta, erudito, CEO, padre, matemático, profesor o mecánico. Pero eso no significa que no puedas ser aún mejor; no has maximizado tu potencial.